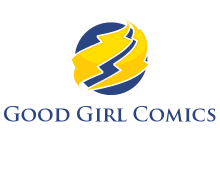 © 2019 Good Girl Comics. The boss, the top dog, el jefe, the king, number one – I really don’t think there is anything I can say here that hasn’t already been written about The Man of Steel. 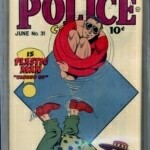 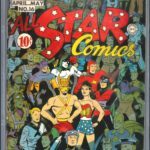 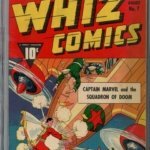 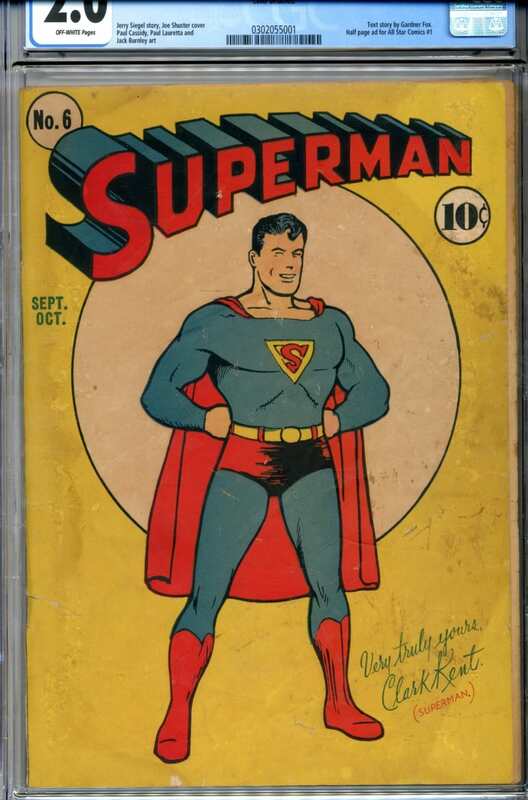 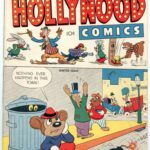 I can only add that I am proud to own any issues of the original comic series; including #6 from October 1940 (yes I have several Action Comics as well). 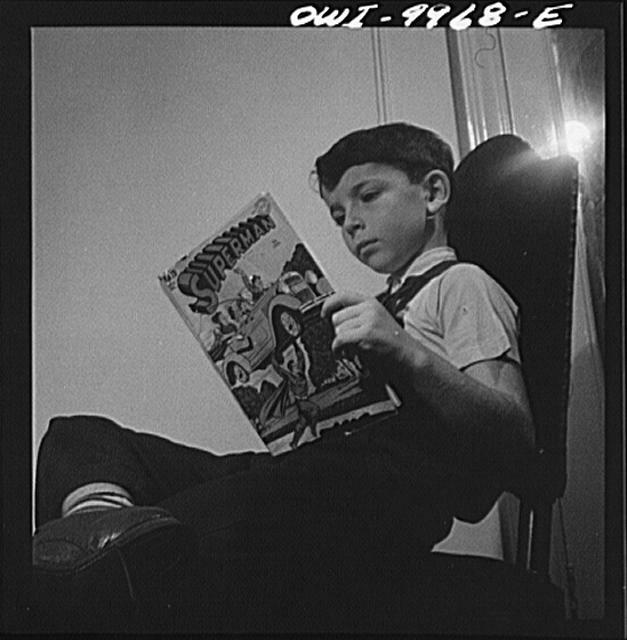 What is pretty neat about #19* is that photographer Marjory Collins captured a young lad reading a copy of #19 on October 1942 at a New York school for WWII refugee children as part of her work for the Office of War Information . 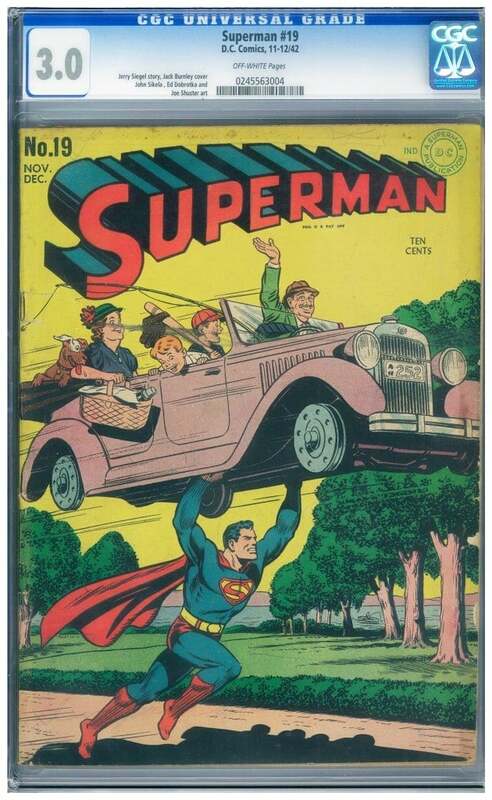 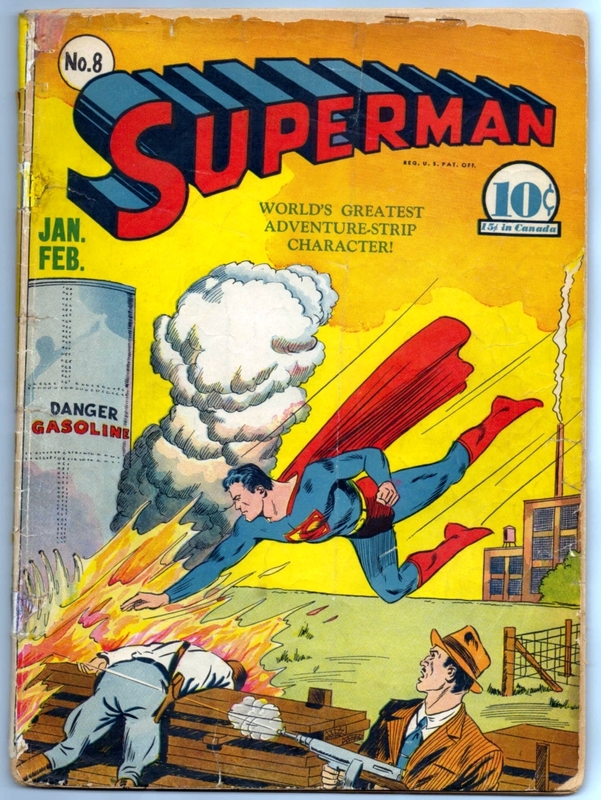 Even formerly owned issue #26* (February 1944) below is a fairly early Superman appearance, particularly considering Superman’s first series ran another 46 years to issue #426 (September 1986). 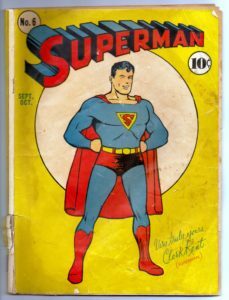 Three additional subsequent series make an uninterrupted string of The Man of Tomorrow comic publishing all the way to the present day. The #26* cover by Wayne Boring below features a classic World War II portrait with Superman (Clark Kent) manhandling Joseph Goebbels while lifting the Liberty Bell. 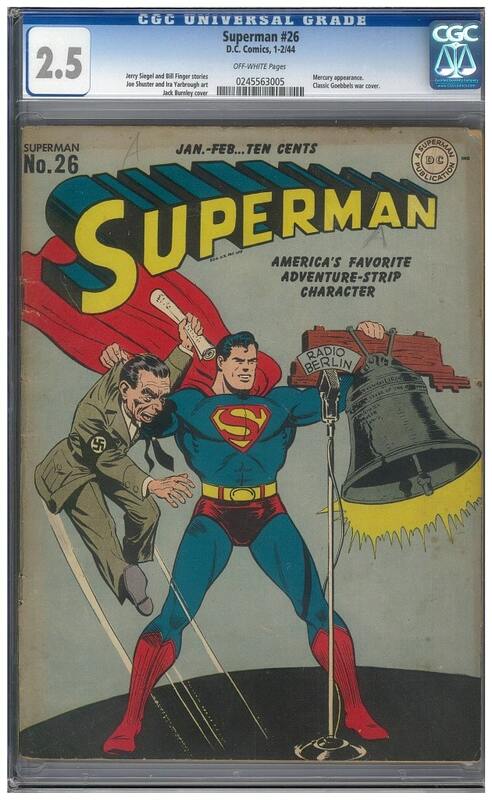 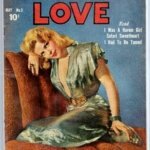 The issue was published just a few months prior to the Allies victory in the Europe on May 8, 1945. 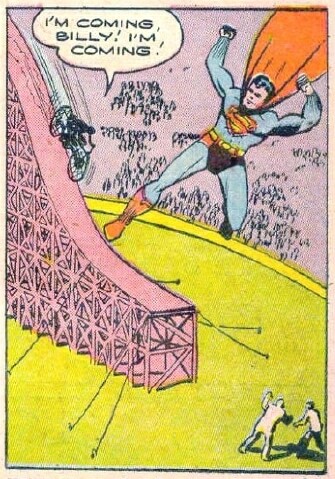 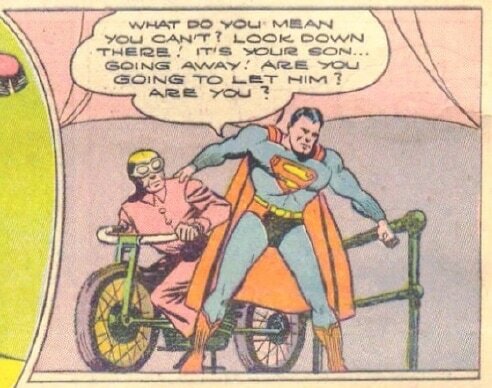 While inside stories lack WWII Axis defeating content, it is more than made up for with abundant and “super” cool motorcycle panels in the inside story The Super Stunt-Man!